The Digital Scrapbooking Storage Blog provides you with information on the recent changes and updates that have occurred with the digital-scrapbooking-storage.com website. If you would like to stay informed, click on the orange RSS button below the main button bar on the left of the page to subscribe to the Digital Scrapbooking Storage Blog. Not sure about RSS and blogging? Then click on the "What's an RSS Feed?" link that is below the orange button. Listed below are links to recently changed pages or new pages on the Digital-Scrapbooking-Storage.com website. Continue reading "DVD Formats or Digital Versatile Disc Format "
Continue reading "DVD CD Wallet or Album Storage"
Continue reading "CD Storage Cases: The Jewel Case - Digital Scrapbooking Storage"
The laserdisc was basically the first optical disc format and it targeted the home video market (viewing of Hollywood movies at home) with better than VHS quality video. Continue reading "Laserdisc or Laservision Video Disc"
The compact disc digital audio format also known as digital audio CD or audio compact disc was the first CD format that was introduced into the marketplace in 1982. Continue reading "Compact Disc Digital Audio or Audio CD"
DVD R or recordable DVD media is similar to the CD R format but it provides about seven times more capacity for the storage of digital information. 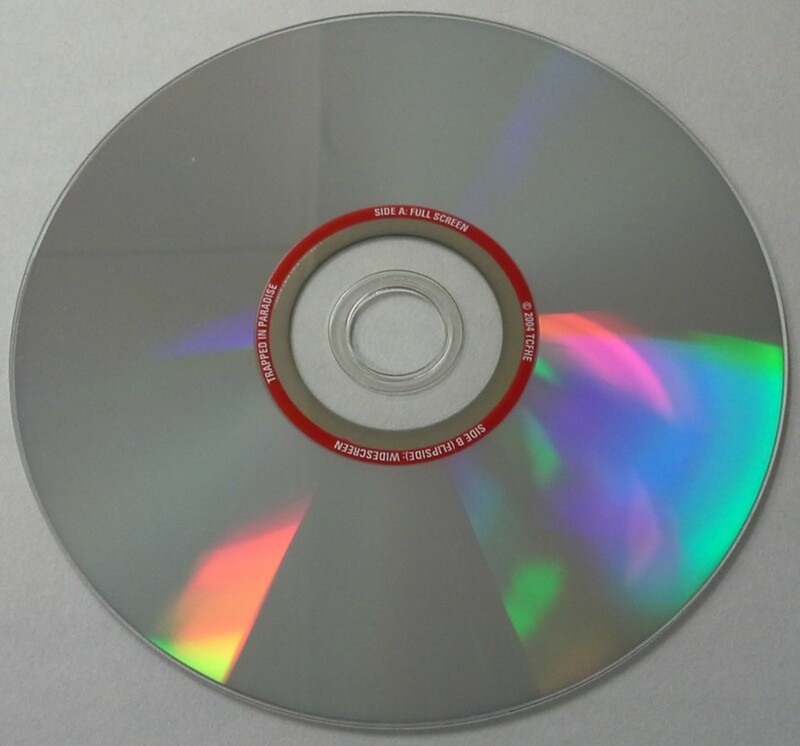 Continue reading "DVD R or Recordable DVD Media"
CD sleeves or DVD sleeves are often used to store optical disc media because they are cheap and space saving. 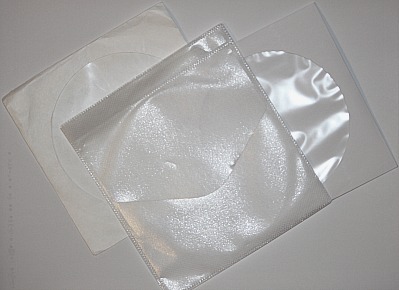 However, storage in paper or plastic sleeves can damage discs. 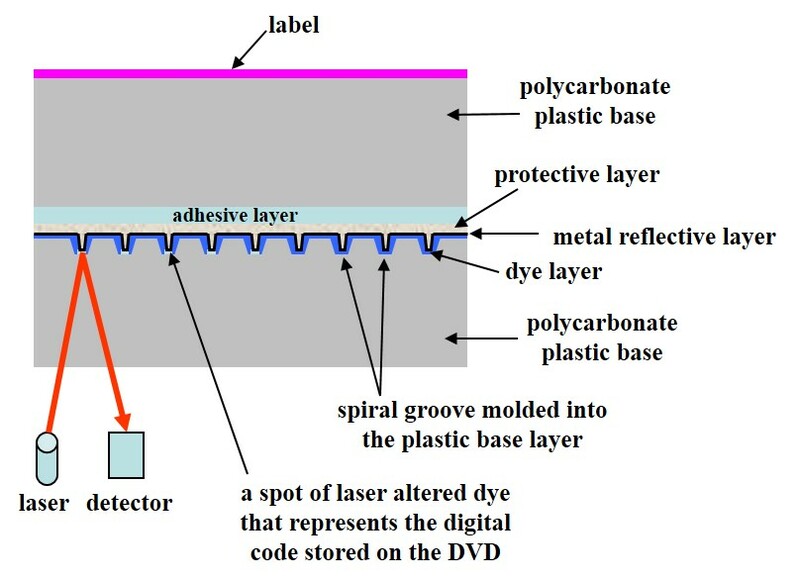 Continue reading "Paper DVD and CD Sleeves for Disc Storage"
DVD Easter eggs are simply features on DVD movie discs that are hidden or not plainly visible. 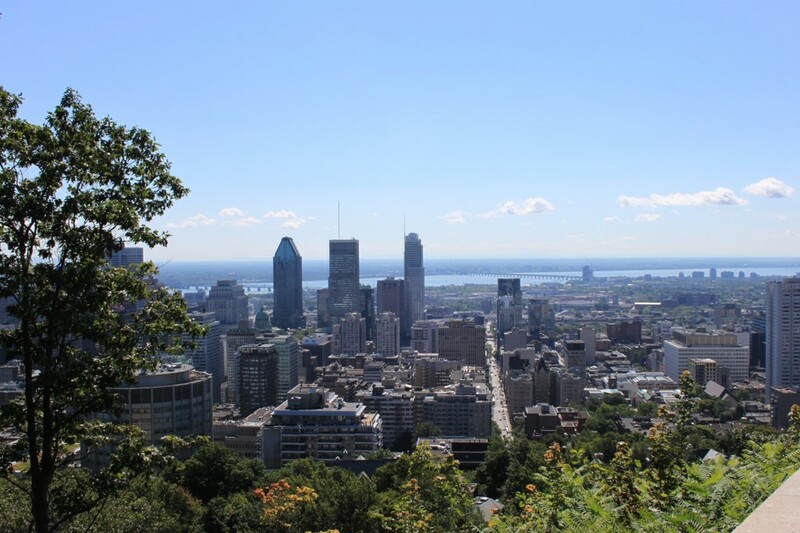 Like a traditional Easter egg hunt, these hidden gems need to be searched for. 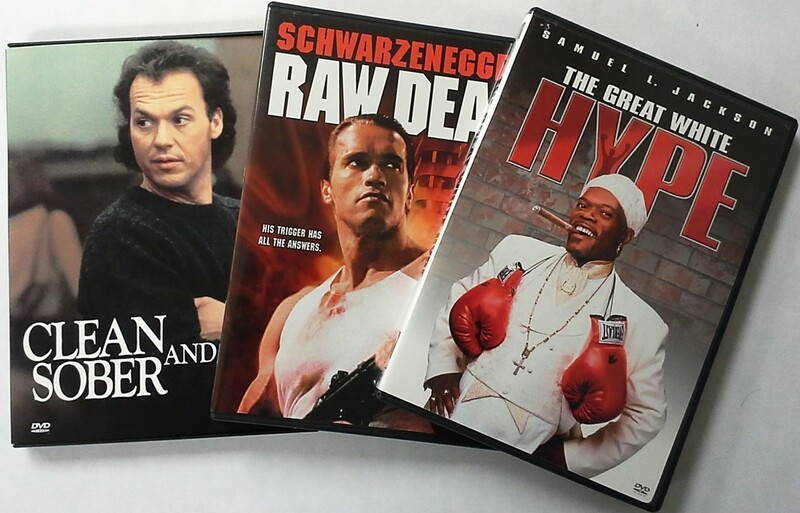 Continue reading "DVD Easter Eggs Hidden in Movie Discs"
Is CD DVD storage media the right option for storing your digital photographs, emails, digital audio and video, and various other important electronic files? Continue reading "CD DVD Storage Media - Digital Scrapbooking Storage"
Continue reading "Scrapbooking Websites and Resources"
Is CD and DVD cold storage a viable method for preserving this type of optical disc media? 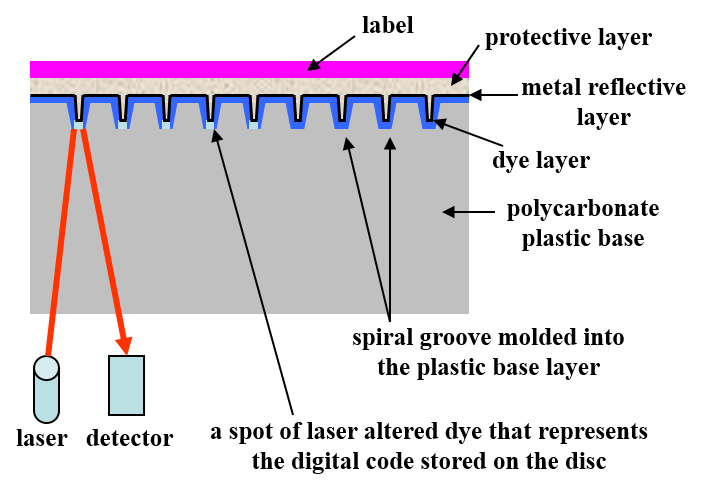 Cold storage can be an effective method of slowing down the degradation of information carriers. Continue reading "CD and DVD Cold Storage Conditions for Long-Term Preservation"
What is digital photography? Digital photography is the modern method of taking photographs and requires no film and chemical processing in order to see your photographs. 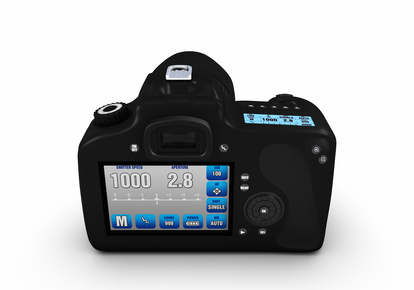 Continue reading "What is Digital Photography?" Digital photography basics is essential in order to produce quality digital pictures that can be used in scrapbooking projects. Continue reading "Digital Photography Basics For Beginners - Digital Scrapbooking Storage"
Digital photo tips to help you with your digital photography. Whether as a hobby or a business, the digital photography tips provided in this eBook will help you create outstanding digital pictures. 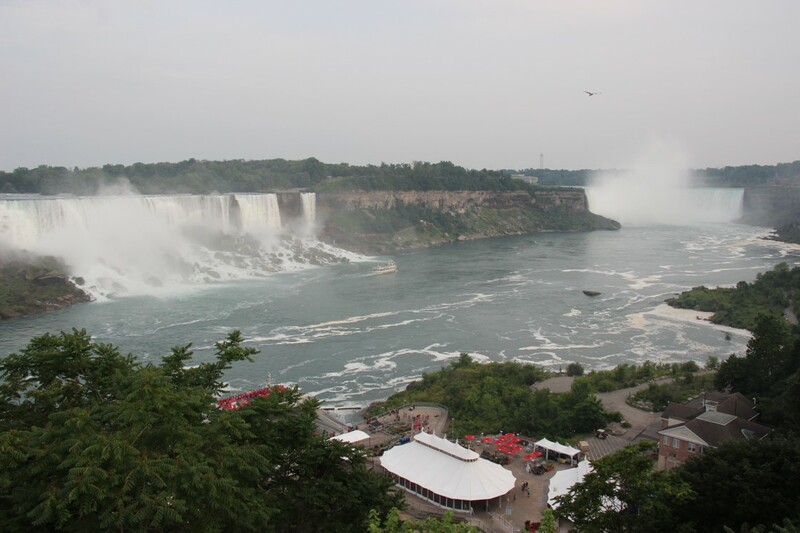 Continue reading "Digital Photo Tips for Great Photographs"
Information on DVD movies new releases can be found on this page. Visit this page often to find all the DVD new releases and additional information for DVD movies. Continue reading "DVD Movies New Releases"
The digital media storage websites page provides a list of digital media resources so that you can get additional information on digital storage media. Continue reading "Digital Media Storage Websites and Resources"
Tips for taking digital photography are available in two eBooks. 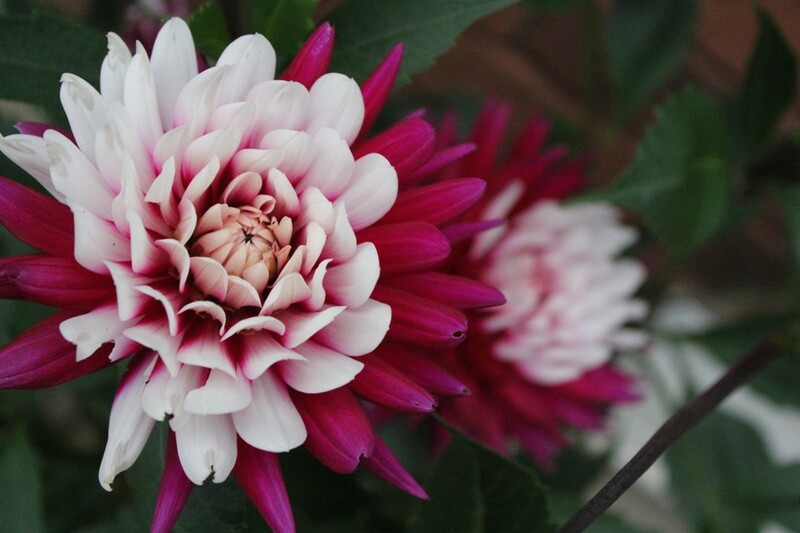 These digital photography tips eBooks will help you take professional looking digital photos. Continue reading "Tips for Taking Digital Photography"
Proper magnetic tape storage at the recommended temperature and relative humidity conditions is required in order to prevent audio tapes or video tapes from degrading prematurely. 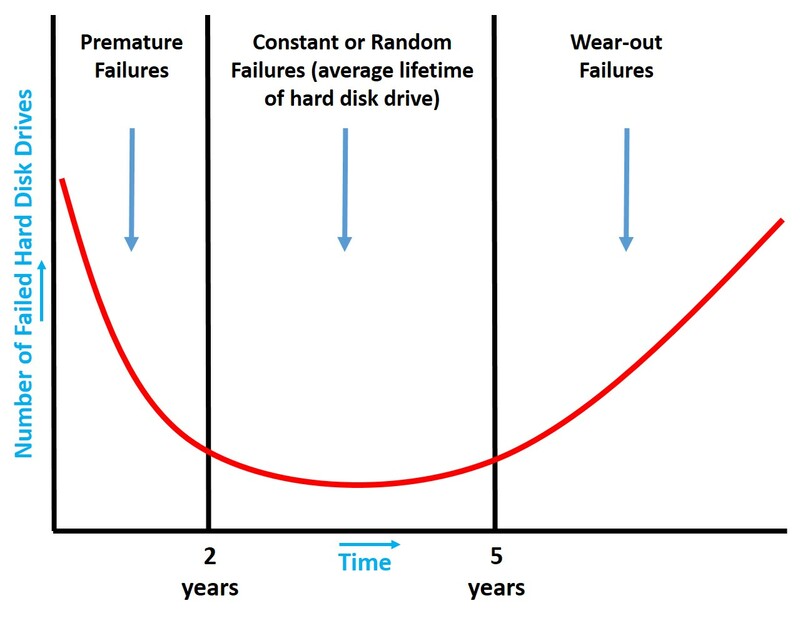 Continue reading "Magnetic Tape Storage: Temperature and Relative Humidity Conditions"
What is a hard drive? A computer hard drive or hard disk is a storage medium used by your computer to store digital information. This is often where digital scrapbooking projects are stored. Continue reading "What is a Hard Drive?" Digital storage media questions and answers on topics such as storage media structure, digital media deterioration, digital media repair, storage, handling, and longevity of storage media. 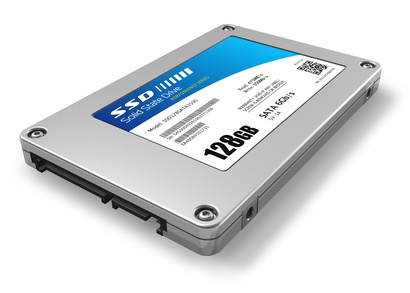 Continue reading "Digital Storage Media Questions and Answers"
A solid state hard drive or solid state disk drive (SSD) is actually not a disk at all. This type of storage memory device uses flash memory technology to store information. Continue reading "Solid State Hard Drive"
Digital frames or digital picture frames are a convenient way of displaying digital photos. However, digital photo frames should not be used as a long-term storage device for digital photographs. Continue reading "Digital Frames for Photos - Digital Scrapbooking Storage"
DVD RAM disks are a type of erasable DVD disk and were the first type of erasable disc media available in the DVD format. 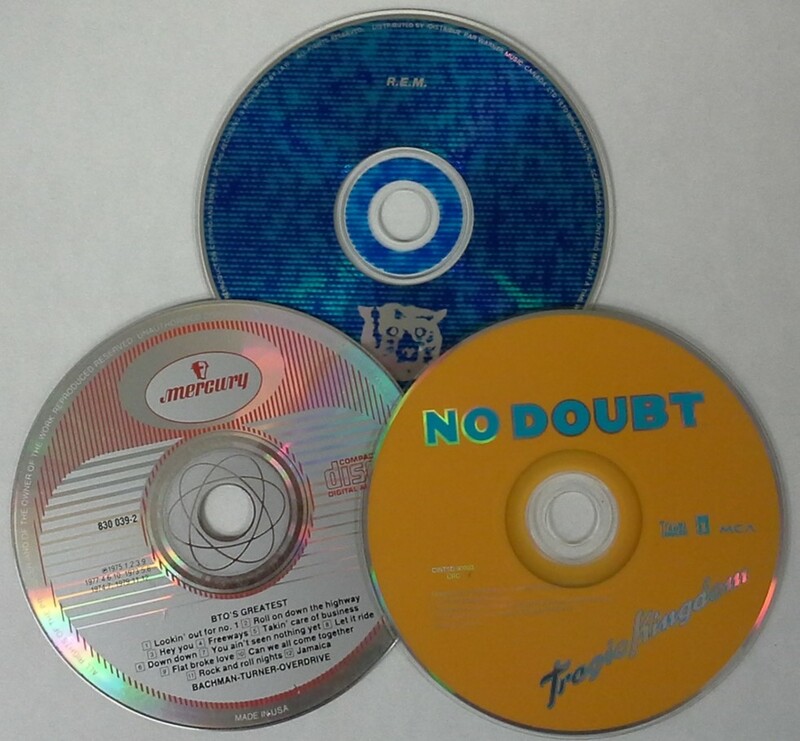 Continue reading "DVD RAM Disks or Random Access Memory Erasable DVDs"
CD album covers and cd jewel case inserts are those glossy pages that are found in the CD jewel case. Should these be left in the case for the long term storage of optical discs? 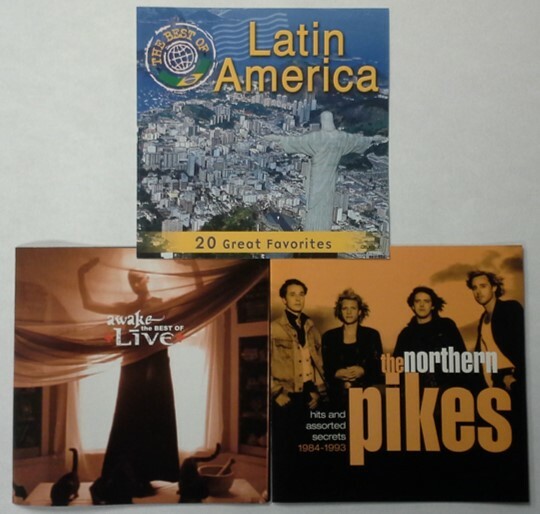 Continue reading "CD Album Covers - Jewel Case Insert Covers"
Continue reading "DVD and CD Storage – Optical Media Storage"
The digital scrapbooking storage sitemap helps you easily navigate through the digital scrapbooking storage website. Continue reading "Digital Scrapbooking Storage Sitemap"
This digital scrapbooking page ideas section of the digital-scrapbooking-storage.com website allows those involved in scrapbooking to share their ideas and any scrapbooking tips. Continue reading "Digital Scrapbooking Page Ideas and Tips"
LightScribe software is required in order to use the LightScribe labeling feature on LightScribe media. 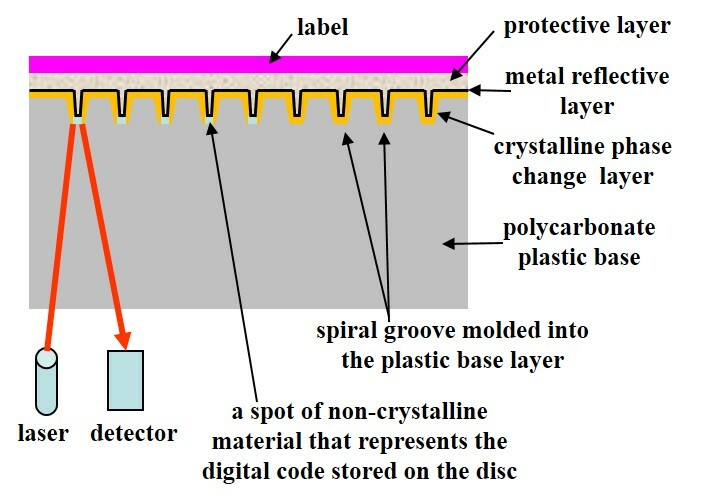 Continue reading "LightScribe Software Free Download"
A CD cover label is a peel and stick adhesive CD label that is placed on top of a CD in order to identify the contents stored within the CD or to make the top of the CD more decorative. 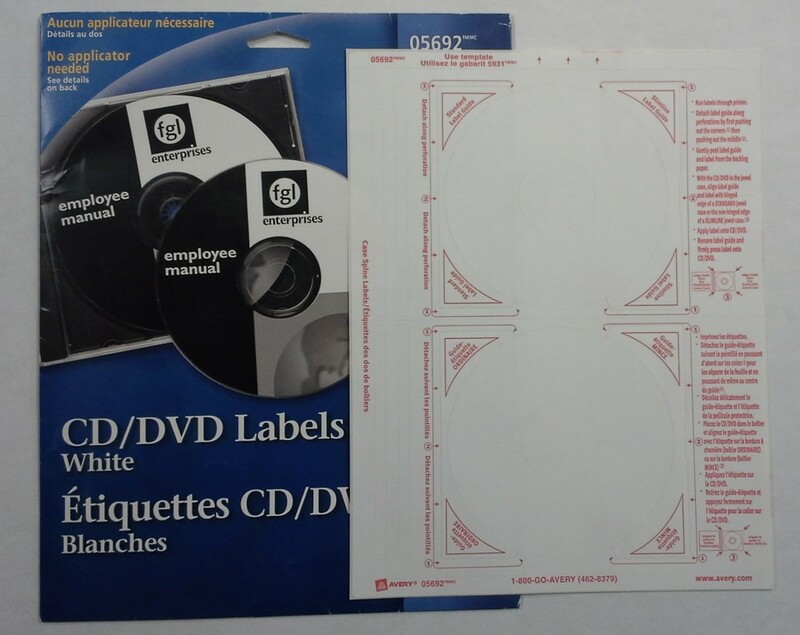 Continue reading "CD Cover Label and Cover Template"
Proper compact disc storage or dvd storage conditions are required in order for these types of optical media to last many years. 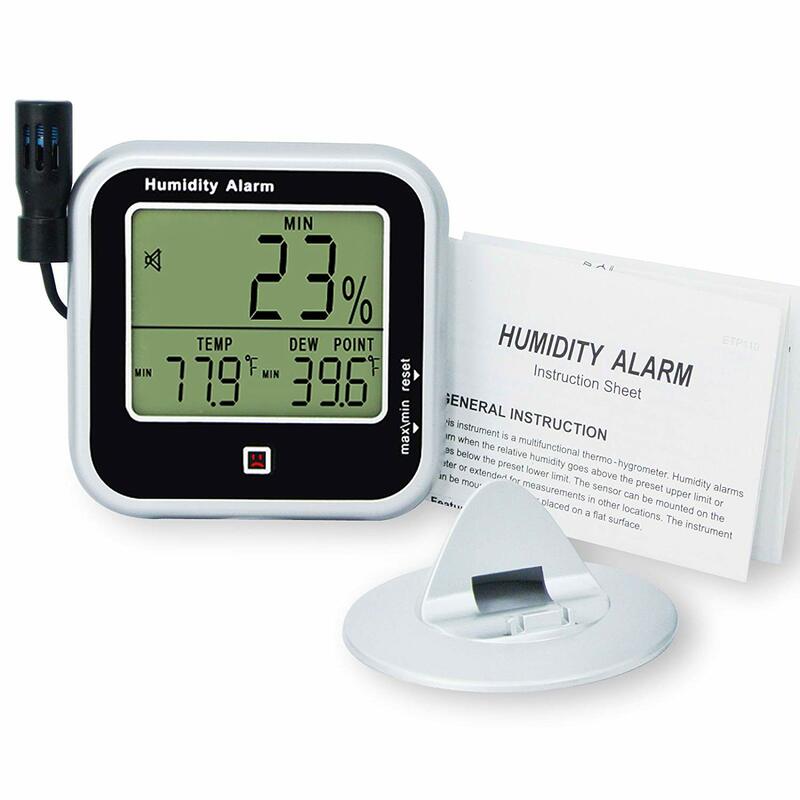 Temperature and relative humidity must be cool and dry respectively. Continue reading "Compact Disc Storage or DVD Storage Conditions"
A hard drive backup of the hard disk in your computer is a critical component to ensuring that the digital information stored on a hard drive is not lost. 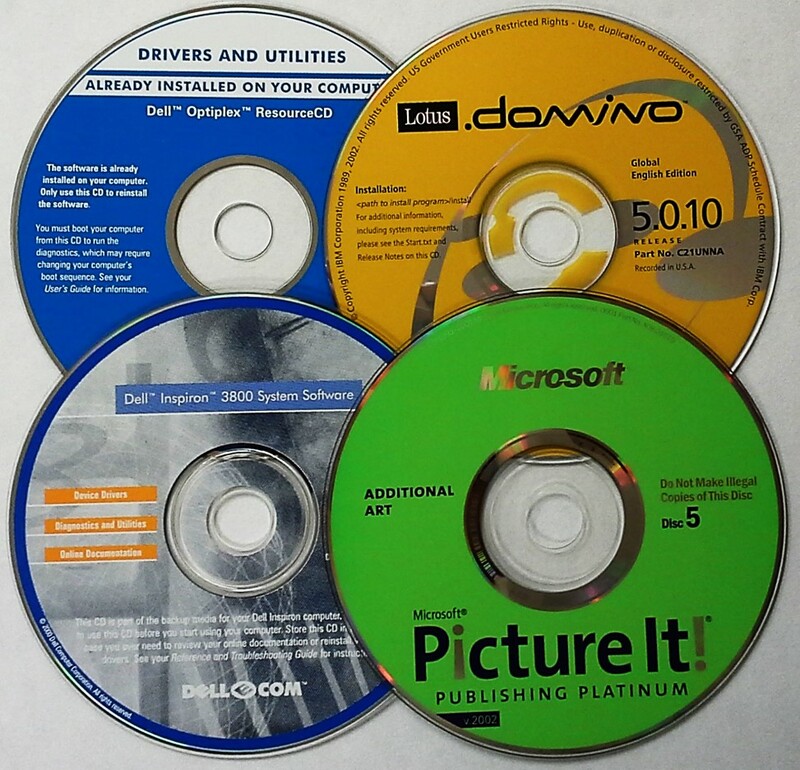 Continue reading "Hard Drive Backup for Computers"
Cleaning compact discs or cleaning CDs is sometimes all that is required to make these discs play properly. 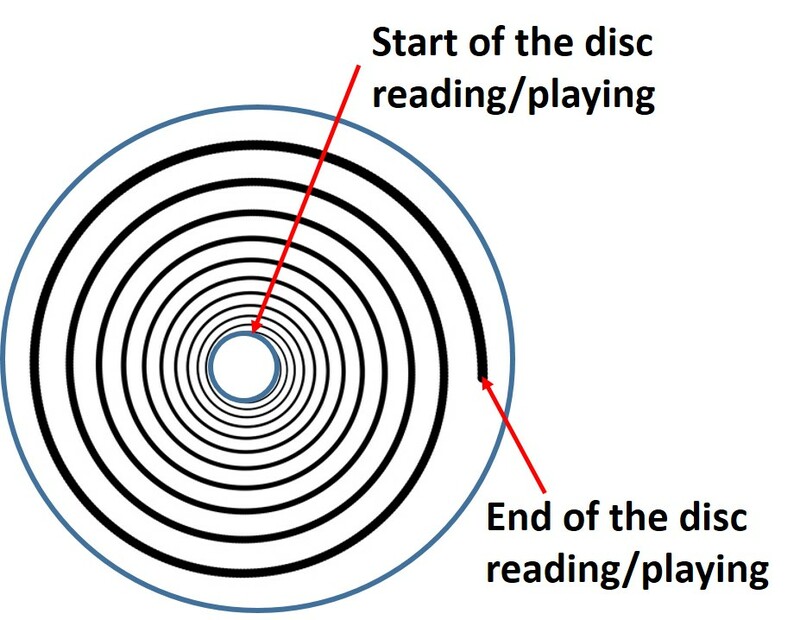 Following proper disc cleaning procedures ensures no disc damage occurs. Continue reading "Cleaning Compact Discs"
Digital scrapbooking storage provides digital photography technique secrets to help you create quality digital photos for use in your digital scrapbooking projects. 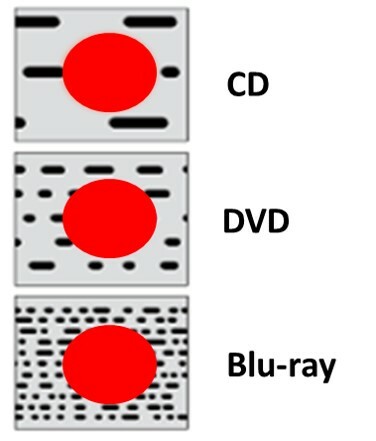 Continue reading "Best Digital Photography Technique"
Dual layer DVD media or DVD DL media provide more storage capacity for the storage of digital information than standard digital versatile discs. Continue reading "Dual Layer DVD or DVD-R DL Dual Layer Media"
DVD disc repair and cd disc repair are required when these media have degraded or have been damaged. 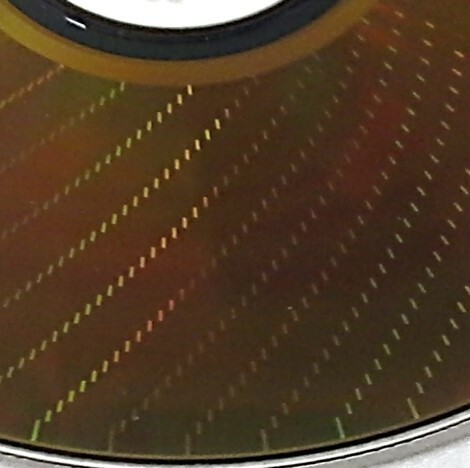 Optical media are not indestructible and they can degrade by physical and chemical means. Continue reading "CD or DVD Disc Repair"
Cracked DVD repair and cracked CD repair are not really possible. There is nothing you can do to repair the crack effectively. Playing a cracked disc can be very risky. 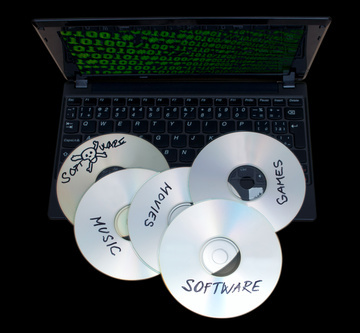 Continue reading "Cracked DVD or CD Repair "
DVD CD Burners, DVD CD recorders, or DVD CD writers, are required to record information on recordable CDs, recordable DVDs (DVD-Rs or DVD+Rs), erasable CDs or CD-RWs, and erasable DVDs. Continue reading "Best DVD CD Burners"
Online photo backup or online photo storage is one method that can be used to store and safeguard digital photographs and other digital files. 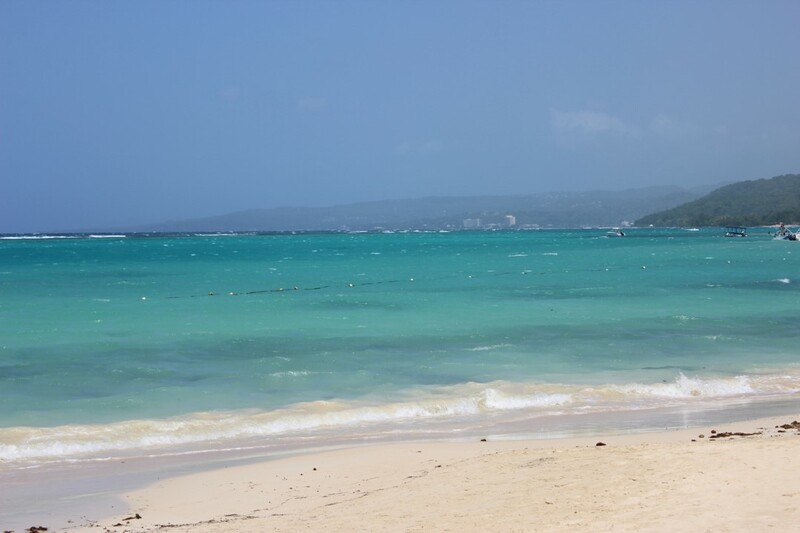 Continue reading "Online Photo Backup Storage"
A CD R or recordable CD is a write once format that can be used for digital scrapbooking storage or storage of any other type of digital information. 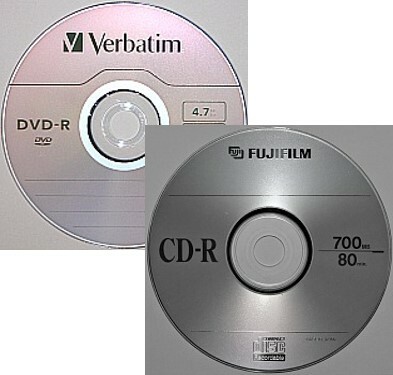 Continue reading "CD R or Recordable CD Blank Media"
CD RW discs are erasable or rewriteable optical media in the CD size format. 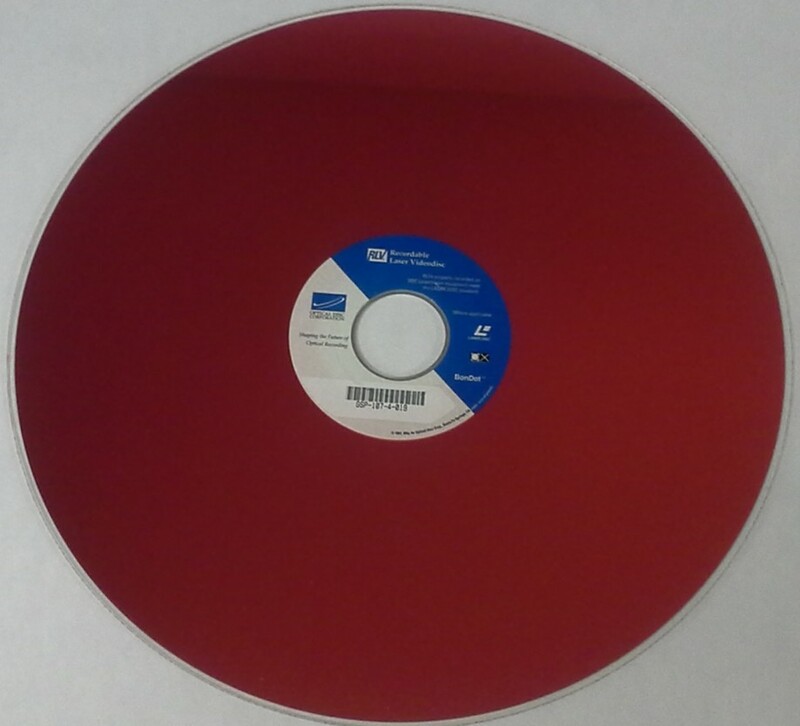 This disc format is purchased blank and then users can add information to the CD-RW media. Continue reading "CD RW or Erasable CD Media"
Proper digital photo storage is required for the survival of digital photographs well into the future. Continue reading "Digital Photo Storage Tips"
CD copyright laws may have to be considered when you want to extract information from audio CDs in order to include that information in your digital scrapbooking projects. Continue reading "CD Copyright Laws for Burning CDs"
The compact disk, also known as the compact disc or quite simply the CD, was first introduced in 1982 when the digital audio CD was released into the marketplace. 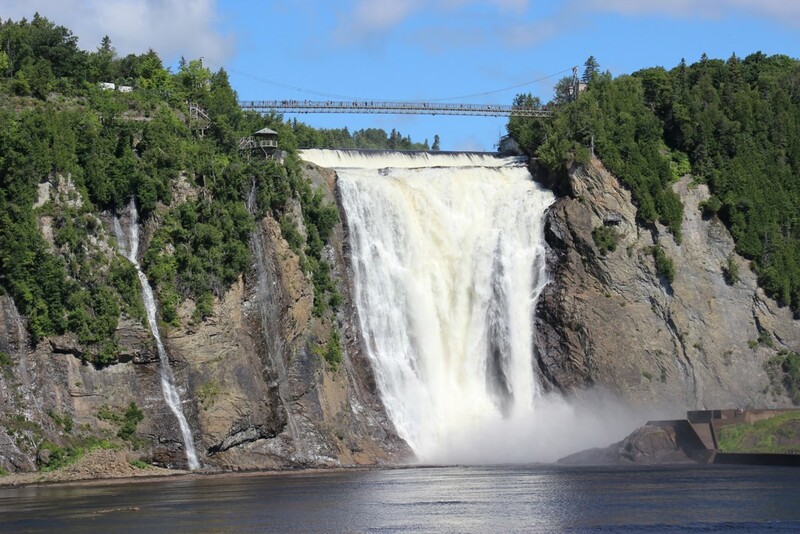 Continue reading "Compact Disk or CD"
The digital photography help page provides links to useful digital photography resources. 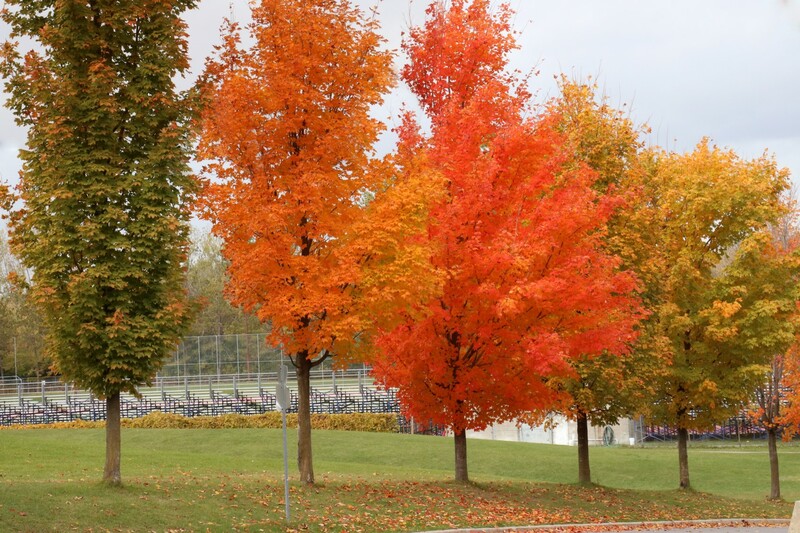 Continue reading "Digital Photography Help and Photo Resources"
The zip disk is manufactured by Iomega and it is often called an Iomega disk. It is a 3.5 inch removable floppy diskette, but differs in some significant ways from standard floppies. Continue reading "Iomega Zip Disk Drive"
There are many ways to copy VHS tapes to DVD. Converting VHS to DVD is one way to preserve and have access to many of the memories of special events that were recorded on VHS tapes. 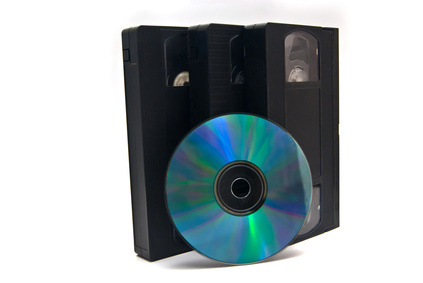 Continue reading "Copy VHS Tapes to DVD"
CD ROM stands for compact disc read only memory. 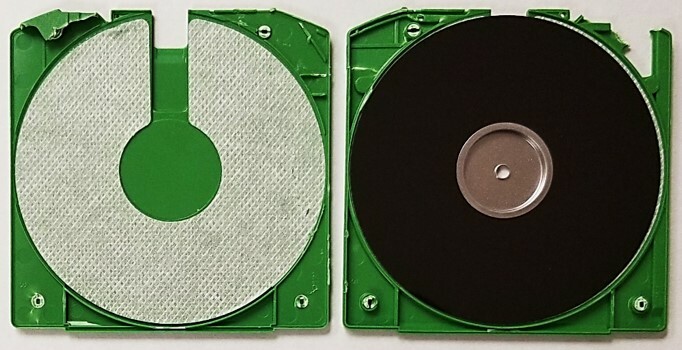 This disc format was introduced in 1985 for the storage and distribution of computer software, computer games, text, and multimedia applications. Continue reading "Compact Disc Read Only Memory or CD-ROM"
A usb external hard drive is an excellent way to store or backup digital scrapbooking projects. External hard drives are also useful for general backup of digital photos and other computer files. Continue reading "USB External Hard Drive Computer Storage - Digital Scrapbooking Storage"